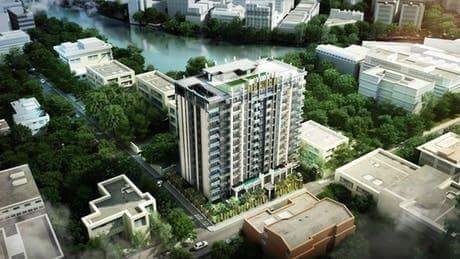 On 9th July 2018, 4 representatives from University of Sri Jayewardenepura’s engineering department visited FG Wilson Asia (FGWA) in Singapore to view our facilities, including the warehouses and testing facilities. 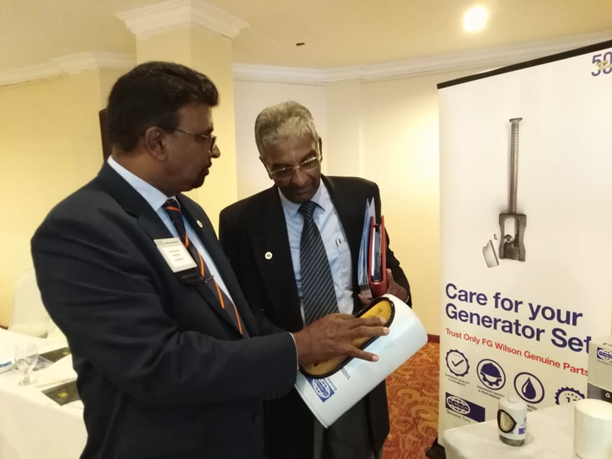 They were accompanied by staffs from Brown & Company, FG Wilson’s dealer in Sri Lanka. 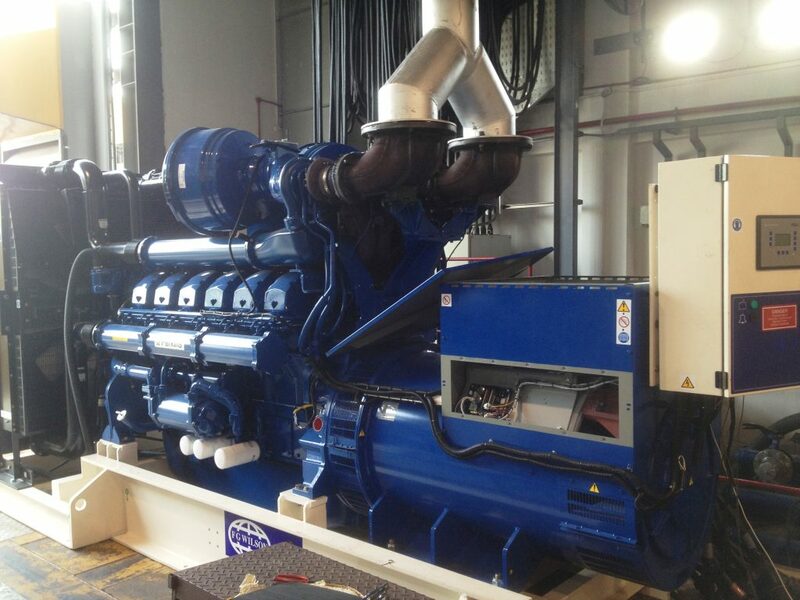 University of Sri Jayewardenepura is one of the top universities in Sri Lanka and they have purchased 2 diesel gensets – 1 unit of 500kVA open set and 1 unit of 250kVA open set from Brown& Company in early 2018. 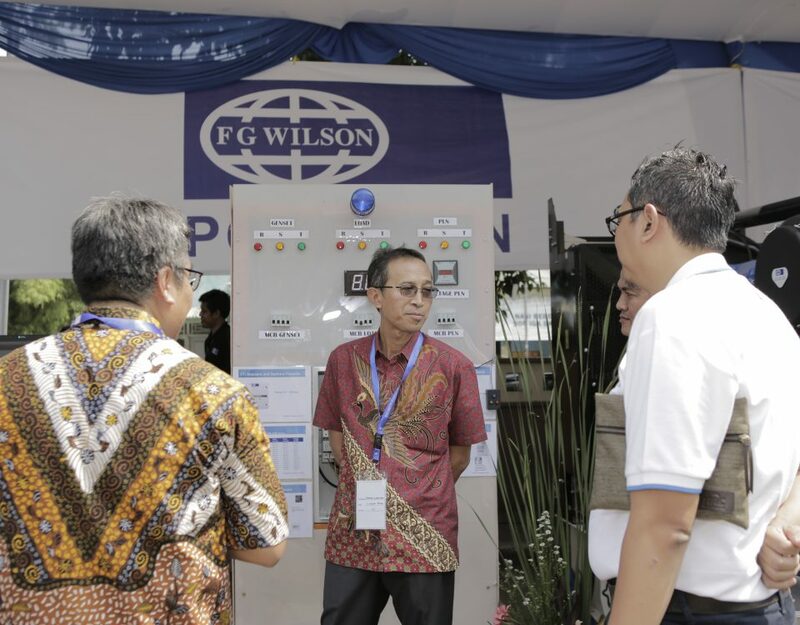 The visitors were shown around FG Wilson Asia‘s warehousing and testing facilities. 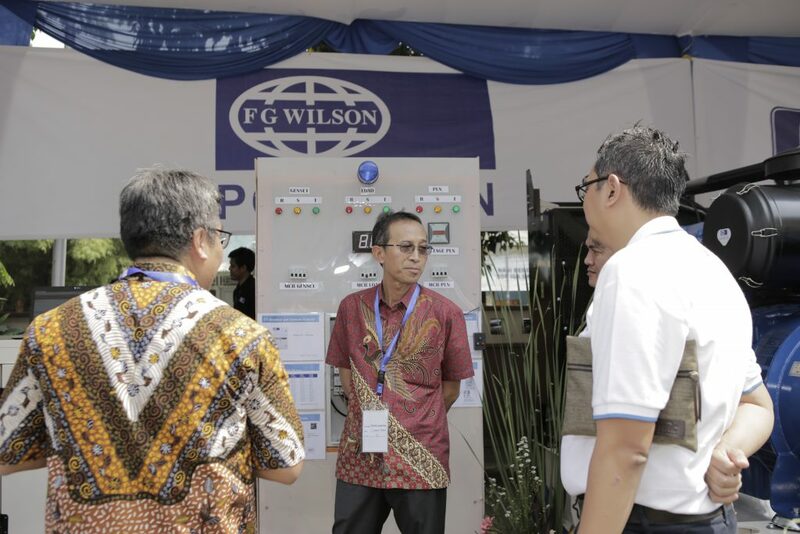 An introduction to BlueDot’s loadbanks (a subsidiary company of FG Wilson Asia), was also conducted for the visitors. This visit provides an opportunity for visitors to understand the roles of FGWA and its importance to FG Wilson as a strategically location to supply the gensets around our region, as well as it provides parts and technical support to our dealers and customers.